Long time! I’m back at it, and I have here my third review in my series on…dun dun dun, The Decorators. I’ve often said that OF ALL the Pakistani/Indian/SouthAsian/Desi wedding vendors out there – the decorator was the hardest to find! (Read: there’s a gap in the market people, and if you even have an ounce of creativity/style and a whole lot of customer service, you can fill it). 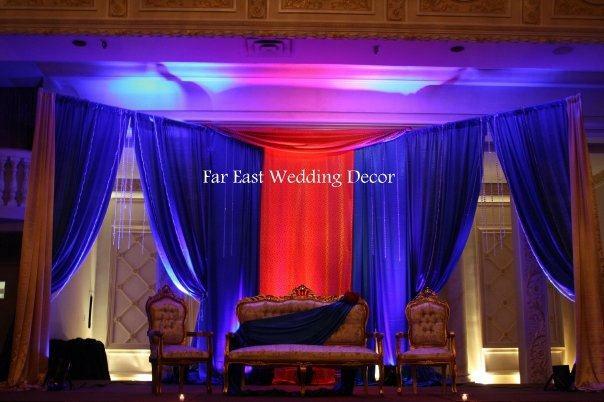 So Shruti of Far East Wedding Decor was one of the first decorators we met. If I had to choose one word to describe the meeting it would be: underwhelming. Maybe we caught her on an off day, because I distinctly remember feeling that she showed no enthusiasm for her craft. And I’ve said it before, and I’ll say it again: if you are choosing to make a career in the wedding industry, you have to have good customer service. I mean, you’re dealing with people during one of the happiest times of their lives – and those people – want enthusiasm, and positive energy, and for you to smile, dammit lol! I feel like this is a really basic ask from anyone in the wedding business! And let’s not forget: it is a BUSINESS! With Far East Decor, the price I can say, was definitely right. She was probably the least expensive of all the decorators I met with, and that’s always a good thing! Previous post18 Moments that Only Canadian-Pakistani Brides Will Understand! I really liked the all the tips and images specially being weddings which good looking and memorable which tells the scene of the marriage. We are also the best wedding planner and decorator in Delhi, India. Hi, I agree with your analysis of Far East Wedding decor. Shruti was the decorator for my wedding and ruined it by bringing spoiled, wilted flowers for the table centerpiece. She said that the flower farm apparently caught fire. But despite this supposed fire, we received no discount for the flowers, many of which had broken stalks. She took no responsibility and showed no interest. Of all the vendors we had, she was the worst, a mistake. Hi, I completely agree as well. She showed no customer service and had little consideration when dealing with us and our families for the days of our wedding. The work she did was nothing like what we wanted and was by far the worst decor i’ve ever seen. I’m surprised you didn’t have a good experience with her, we had a really great one actually. Our wedding decor looked so fabulous and we got so many compliments, your right about pricing, it is the best from what I’ve seen! Also, the pictures you posted are super old, you should check out her new stuff https://www.instagram.com/toronto_event_decor/. Our experience with her was wonderful. She showed us great ideas and helped save us money. On the day of the event we were so happy with the decor and got so many compliments. 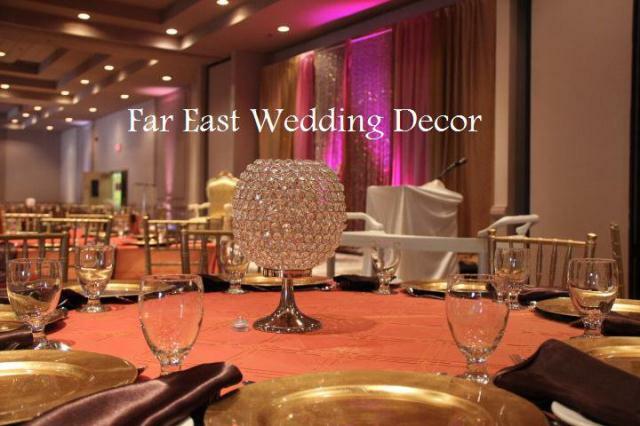 Highly recommend Far East Wedding Decor! Shruti will meet your budget too.